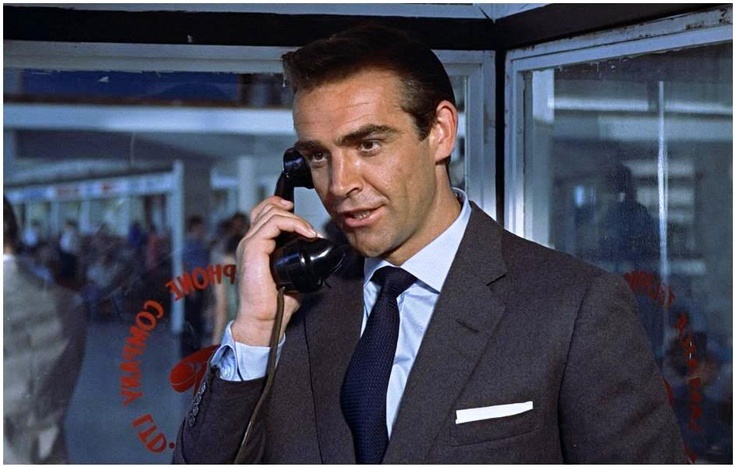 Sartorial Icon: James Bond [1962 Dr No]. Notice those cuffs: Turnbull & Asser turnback button closure. 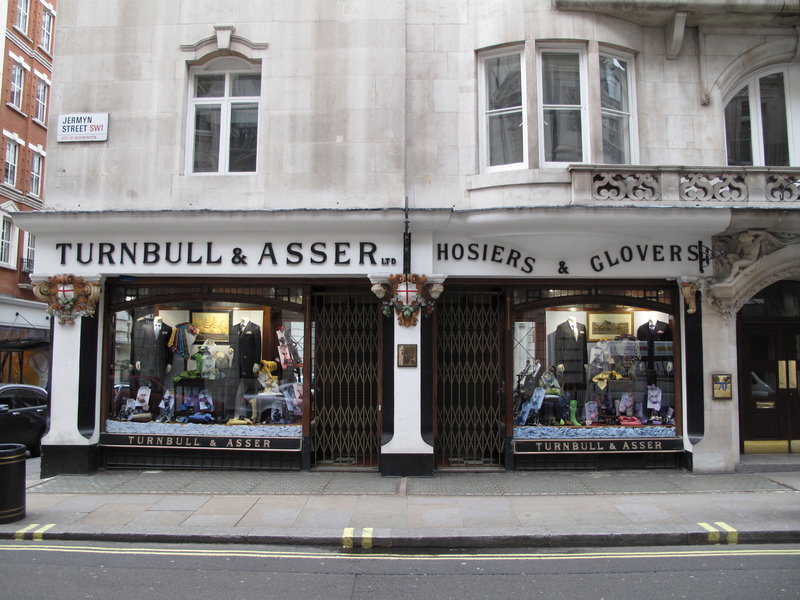 Turnbull and Asser is a shirtmaker and clothier and Royal Warrant holder established in 1885, with a beautiful flagship store on Jermyn Street in London. Now owned by Ali Al-Fayed, younger brother of Mohamed Al-Fayed, former owner of Harrods. They have their own factory in Gloucester, as well as using other manufacturers. 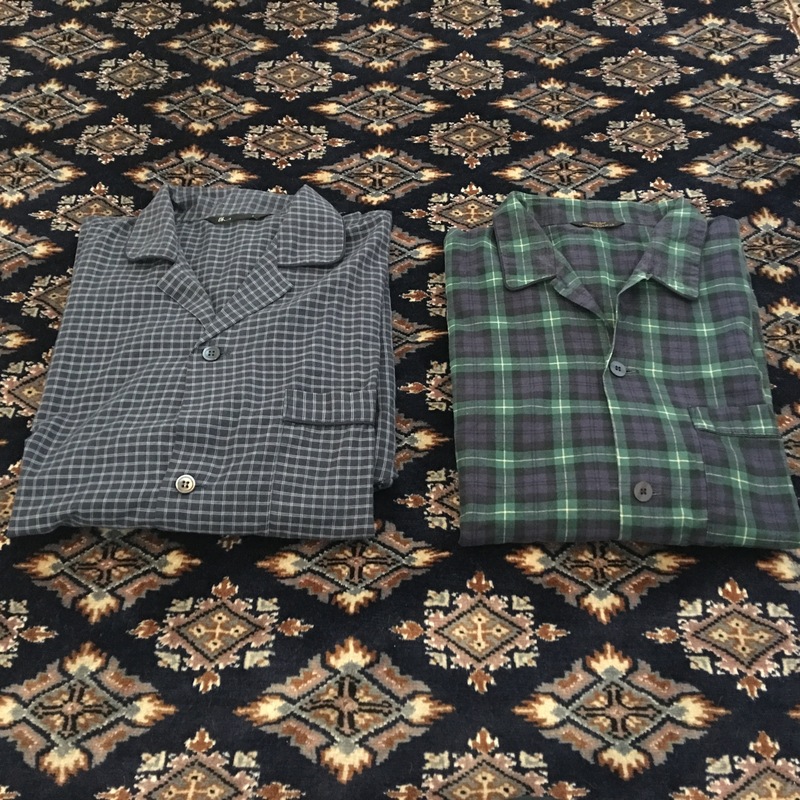 An exclusive traditional outfitters, selling off-the-peg and custom made shirts, knitwear, braces, boxer shorts, scarves, pyjamas, socks, handkerchiefs, umbrellas, bow ties and ties; with the majority of items made in Britain. 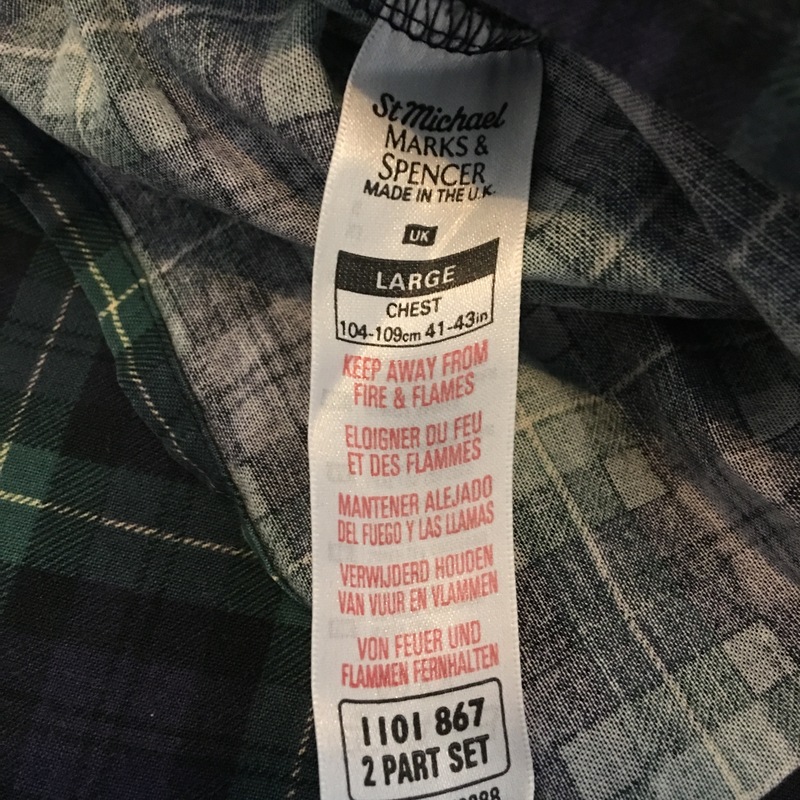 Note that not all their items are made in the UK, but country of origin is given on their website. Turnbull and Asser remains, quite simply, one of the best shops in London and online. 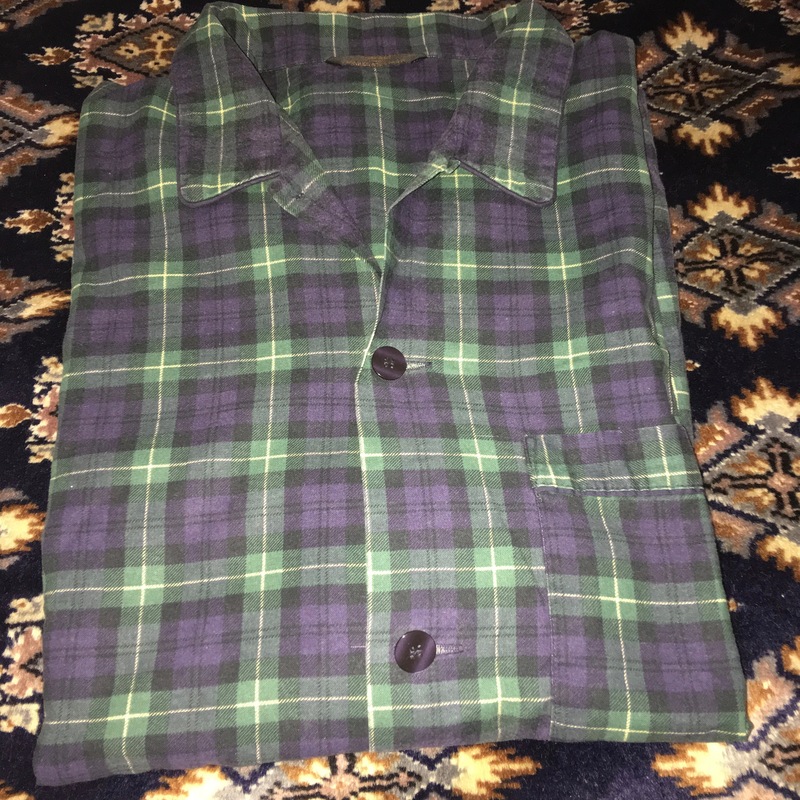 This entry was posted in Clothing, Menswear, Royal Warrant Holders, Turnbull and Asser, Umbrellas and tagged Bond, James Bond, British menswear, James Bond, London, Made in England, Menswear, Turnbull & Asser, Turnbull and Asser on June 16, 2013 by ukmade.